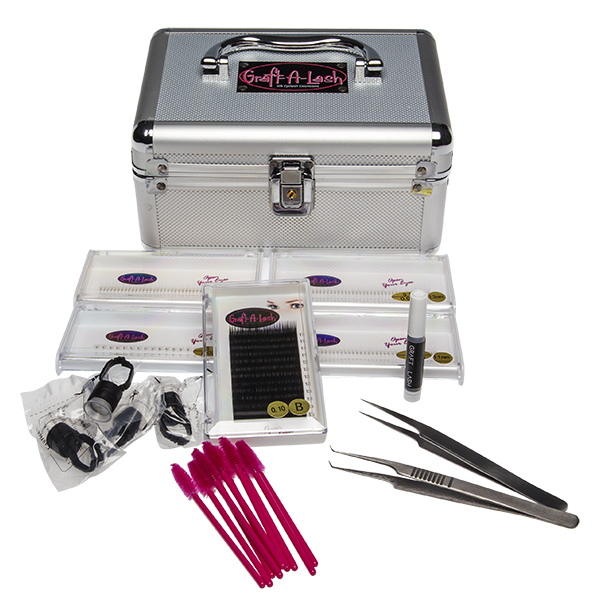 Volume lash kit is the perfect addition to any lash artist wishing to advance their career. 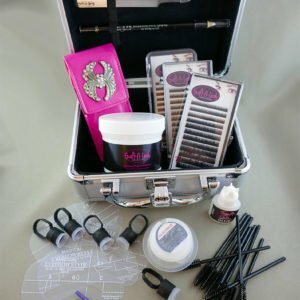 We always highly recommend being trained by a professional lash artist to up-skill into volume lashes. View our Eyelash Grafting Training Workshops.